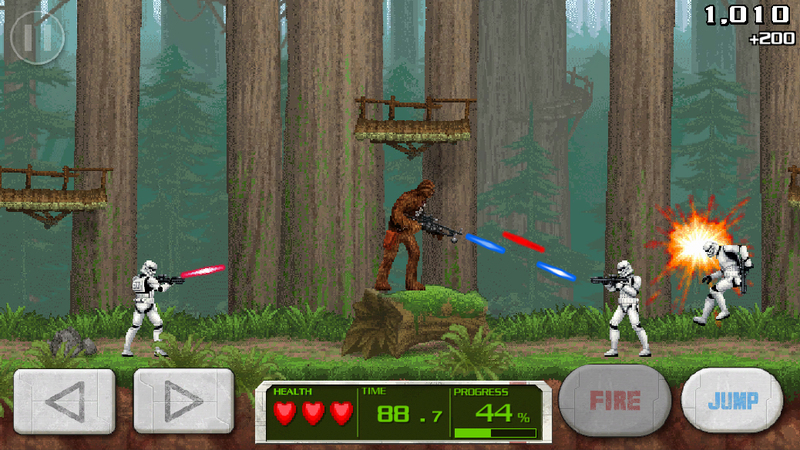 Capturing all of the fast-paced platforming action of the arcade and NES classic, the minigame puts players in control of Chewbacca as he fights off Stormtroopers across four levels inspired by the original game, ranging from the forests of Endor and the treacherous halls of an Imperial facility to help the cause of the Rebel Alliance. 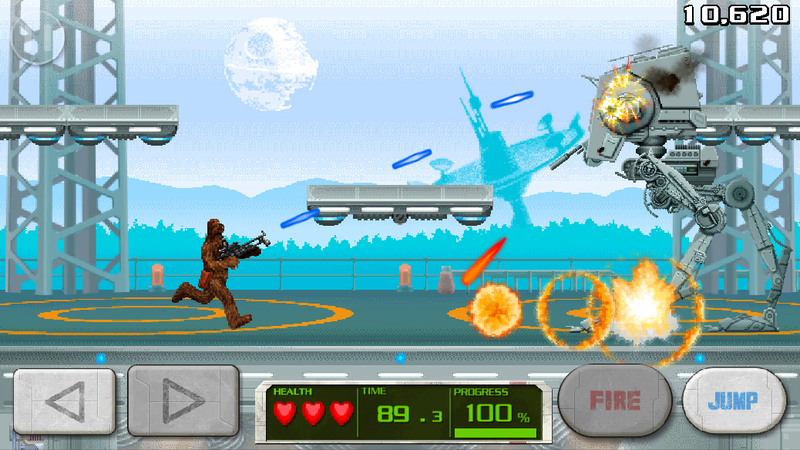 After completing the tutorial for STAR WARS: FORCE COLLECTION, players will be able to access the Contra minigame and will be rewarded with a special trophy for playing. In addition, the update introduces iconic Droids™ C-3PO and R2-D2 Cards to STAR WARS: FORCE COLLECTION, adding to the more than 300 heroes, villains, and vehicles available for players to construct a winning deck. Players will need all of the help they can get to take on Super Star Destroyer in a new Boss Event, also introduced in the update. Konami Digital Entertainment, Inc. is a leading developer, publisher and manufacturer of electronic entertainment properties. KONAMI’s titles include the popular franchises Metal Gear Solid, Silent Hill, DanceDanceRevolution and Castlevania, among other top sellers. The latest information about Konami can be found on the Web at www.konami.com. KONAMI CORPORATION is a publicly traded company based in Tokyo, Japan with subsidiaries Konami Digital Entertainment Co., Ltd. in Tokyo, Japan, Konami Digital Entertainment, Inc. in the United States and Konami Digital Entertainment B.V. in Windsor, the United Kingdom. KONAMI CORPORATION is traded in the United States on the New York Stock Exchange under the ticker symbol KNM. Details of the products published by Konami can be found at http://www.konami.com. KONAMI is a registered trademark of KONAMI CORPORATION. 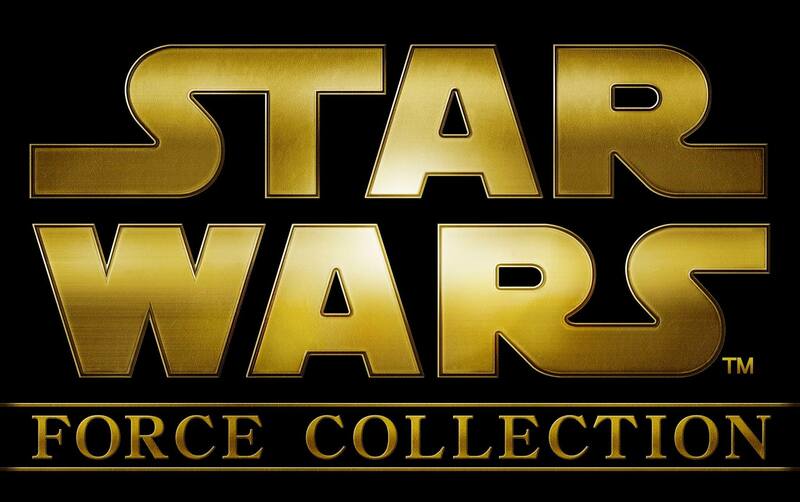 STAR WARS © 2015 & ™ Lucasfilm Ltd. All rights reserved. Used Under Authorization. TriplePoint PR for Konami Digital Entertainment, Inc.